Jaxon Development Company and Macedonia Community Development Corporation, Inc. 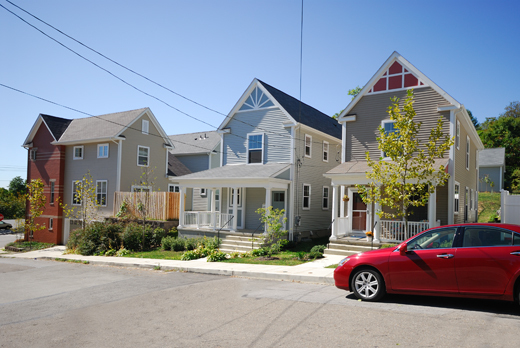 The unique housing styles are designed to blend in with surrounding building types to maintain the flavor and visual integrity of the original neighborhood. All units have basements with two floors above. 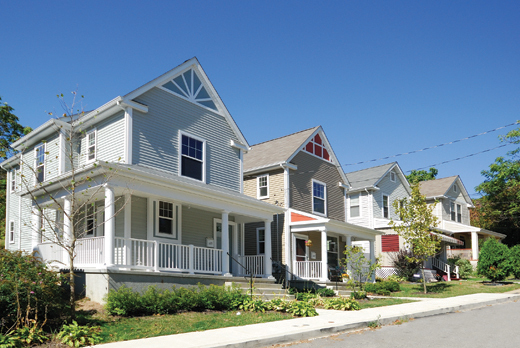 Exterior finishes are a combination of vinyl siding, brick veneer, asphalt shingles and distinctive Azek trim elements. All units have exterior patio areas and many have porches or covered entries. 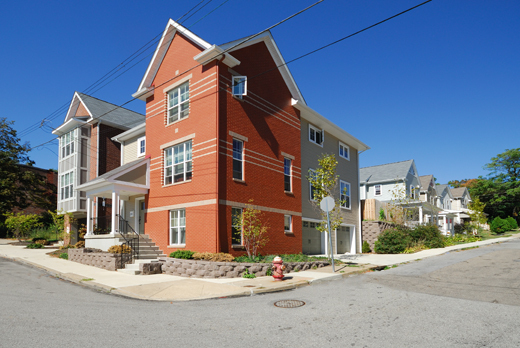 Mistick Construction built eight single-family housing units which constitute Phases I and II of the scattered-site, in-fill Wylie Avenue Initiative Project. 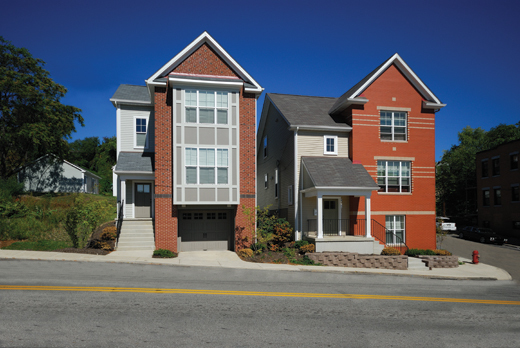 A total of 32 proposed units will eventually be built as a first step in the Middle Hill Revitalization Plan.